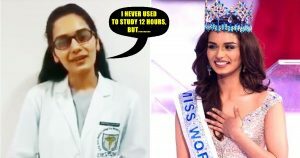 It has been 17 years for an Indian to be crowned as Miss World. Breaking the 17-year-spell, Manushi Chhillar became the center of the spotlight within a fortnight. The 20-Year-Old Haryanvi woman Manisha Chhillar has taken the mainstream media by storm by winning the prestigious and pivotal title all the way. She is the sixth woman from India to become Miss World. Manushi was crowned by Stephanie Del Valle, Miss World 2016 from Puerto Rico after Manushi competed against 118 contestants who represented their nations. Manushi Chhillar is an all-rounder as she is a Medical student, CBSE topper, Kuchipudi dancer, poet, sports enthusiast and now a role model. She has now become an inspiration for many people around the world in ways more than one. We must know that this competition is not all about the outlook, contestants were asked certain tricky questions and their chances of winning the crown depends mostly on the same. 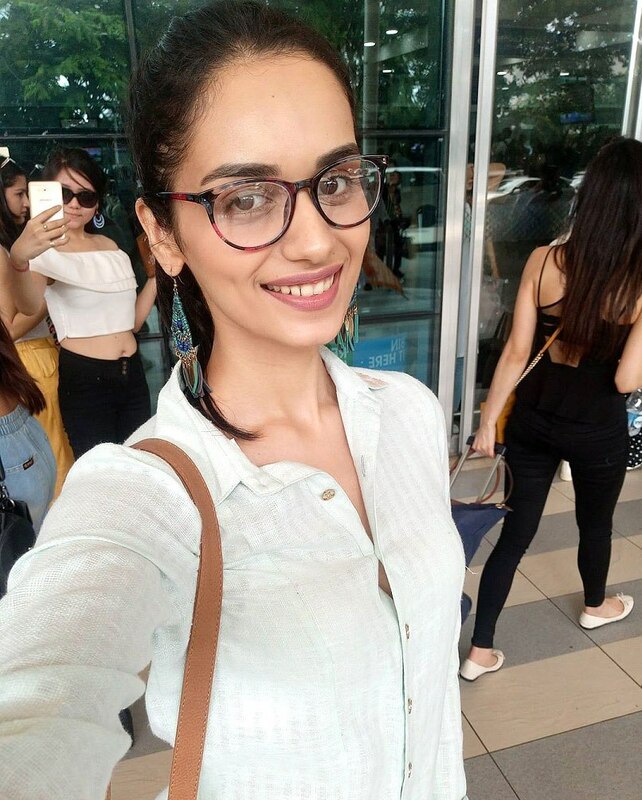 From a regular college student to getting crowned Miss World, Manushi Chhillar’s journey is a dream for many Indian girls. “As a kid, I always wanted to participate in the competition but I never knew I would make it this far. I don’t want to regret anything in life, so it was really important for me to win this competition. My aim has always been to win the Miss World title,” she says recollecting her journey so far. If you missed it, watch her winning moment here. 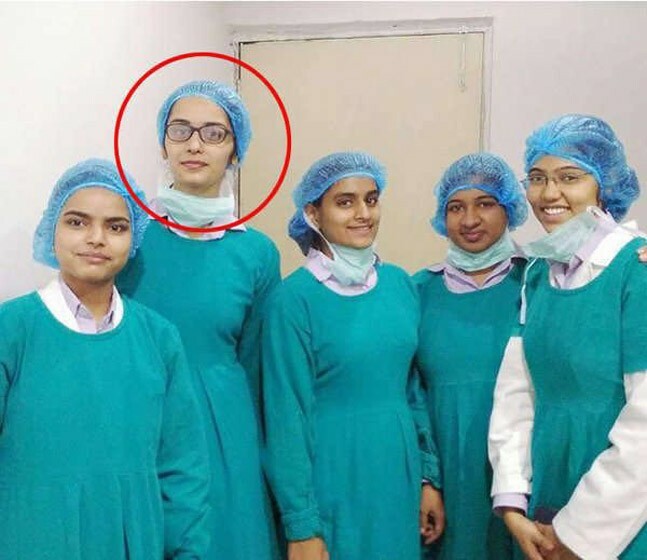 Naturally, after her win, people have been on a mission to dig out as much information about the woman who has made India proud, and among the treasures unearthed is a 1.30-minute clip of Chhillar from 2015, when she had cleared the AIPMT (All India Pre-Medical Test) in 2015 – that too, in her first attempt! Saying that she isn’t one who used to study for 12 hours at a stretch, she narrates how she got a good score on the exam. But there is a question in everyone’s mind i.e. Will she return to her medical studies soon? Well, only time will tell.